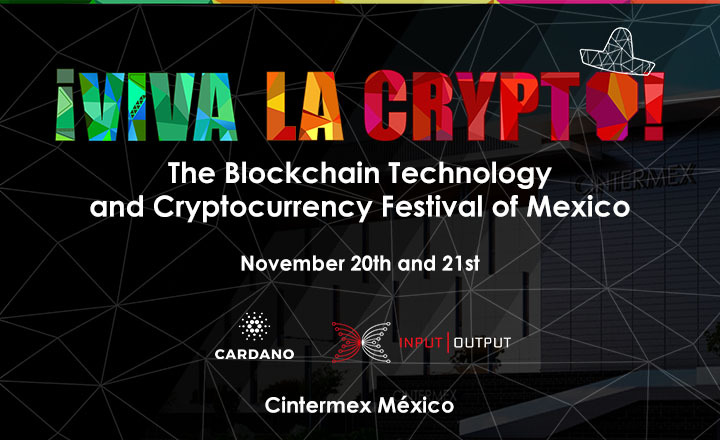 Mexico will welcome more than 1,400 delegates and attendees of Viva La Crypto, a festival celebrating blockchain technology and cryptocurrency, to be held on November 20 and 21, 2018 at Cintermex in Monterrey. This two-day event is sponsored by Horizen, Angelium, Alteum, and Smart Cash, among others, in partnership with CoinPoint.  Viva La Crypto features a roster of well-renowned figures in the crypto and blockchain industries. 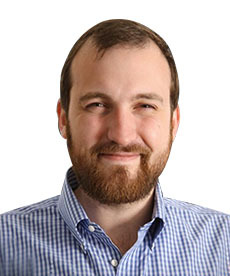 The co-founder of Ethereum and CEO of Cardano and IOHK, Charles Hoskinson, is among the event’s guest speakers. 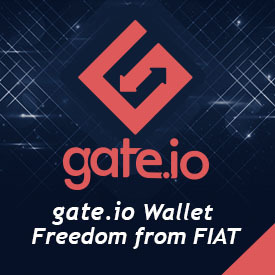 The roster also includes Angelium Founder and CEO Takeshi Kubo, as well as Alteum Founder and CEO Victor Navarro, to name a few. Participants of Viva La Crypto can expect a series of knowledgeable discussions focused on the digital revolution sparked by blockchain and cryptos. The event will also provide networking opportunities to allow businessmen to socialize with each other. Meanwhile, startups have the chance to bag capital from investors in the VIVA ICO Pitch. Two-day tickets are now available for Viva La Crypto in Mexico. Students are entitled to a discounted price for their purchases. Join the Mexican festivities by clicking the Register button below.